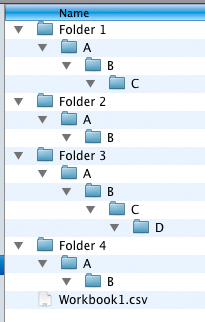 the original create folders from list post prompted a question from Jocely. 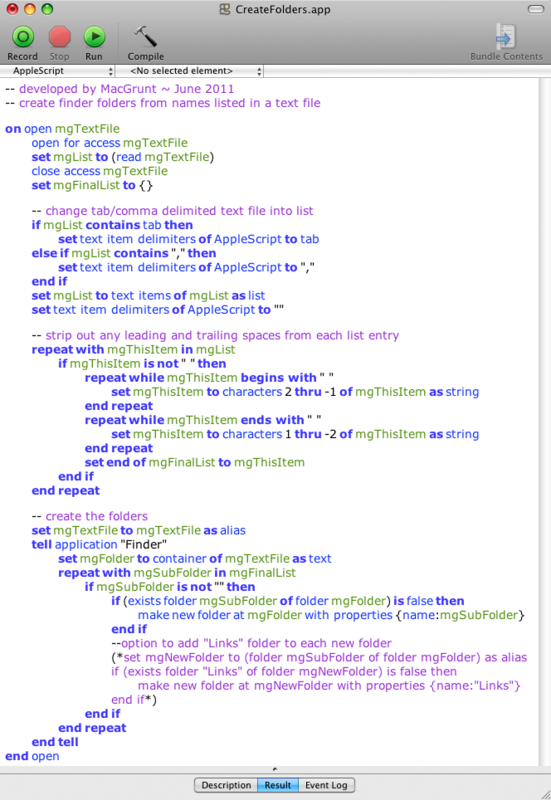 basically the question is… it’s all very good being able to create folders through applescript, but what about subfolders and whatnot? it’s such a great question — it needs its own post as a reply. 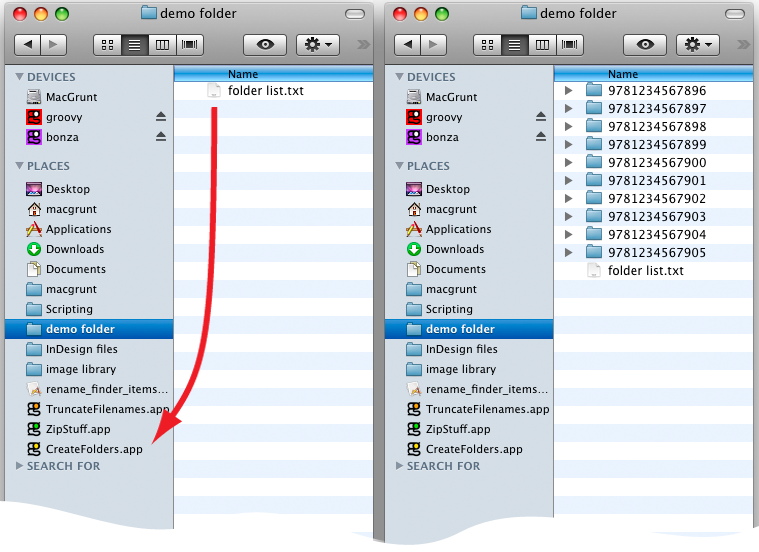 to run either of these scripts — copy it into script editor, save it out as an application, then double-click to run it. 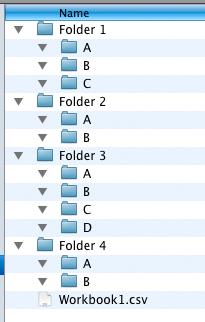 you’ll be prompted to select your csv file — then the folders will be created in the same location as the csv file.